Styled like the Women's Abigail but sized just right for your little one's feet! You can tuck her pants in easily in these side opening classics and she will enjoy a carefree day wearing these fabulously comfortable boots. 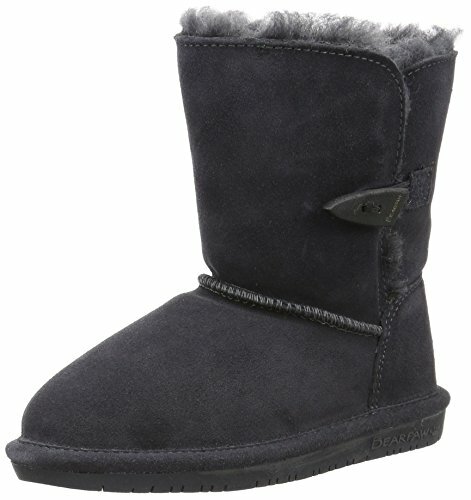 If you have any questions about this product by BEARPAW, contact us by completing and submitting the form below. If you are looking for a specif part number, please include it with your message.